Galleon Studio, Phoenix Close, Heywood, OL10 2JG. Online / Digital Have You Met The Joneses? Film (Short) Am I Innocent? Acting is my passion. 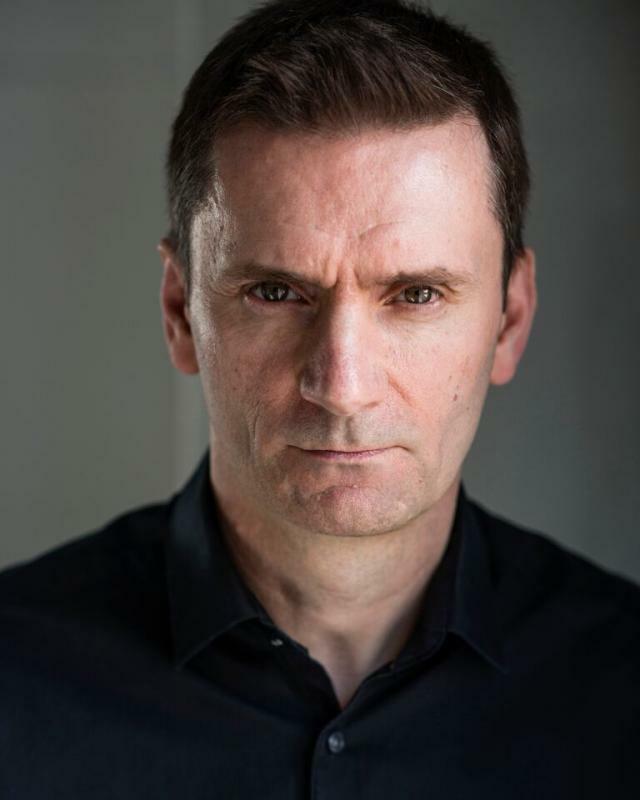 I have completed several short films to great acclaim and have gained outstanding plaudits for my stage performances, as well as enjoying great success in some feature films . I adore playing dark, complex and often misunderstood characters, but also enjoy comedy and romantic roles. Feedback from all my performances to date - from both cast and crew on all productions - have been outstanding, with colleagues noting my exemplary professionalism, reliability, and first class attitude. Producers and directors have praised my innate ability to act intuitively and to take direction. In August (2011) I completed an intensive summer school at Manchester's highly renowned Passion Academy. Run by industry professionals, feedback of my performances was outstanding. I am an excellent presenter, life-coach, and teacher who when not acting works as a Freelance Educator - I have a background in Holocaust education. I am also a very good tennis player, can ride a horse and enjoy other outdoor pursuits such as sailing, white water rafting, and fellwalking.